Due to its extreme compact design, the LTM 1055-3.2 can manoeuvre on the tightest job sites. The telescopic boom consists of the base section and 4 telescopic sections. To request a booking simply complete the form below or call us direct on 0412 247 828. 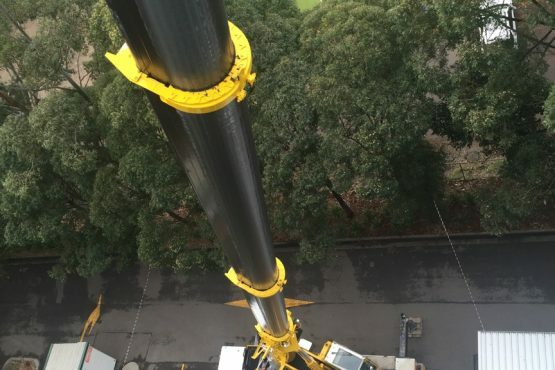 Global Power Services have been using JPM Cranes exclusively for all Crane work in the Greater Sydney area over the last 16 years because all members of the team are high quality operators and Riggers. I would have no hesitation in attesting to the safety systems and the competence of every JPM employee we have worked with over the 16 years to date. 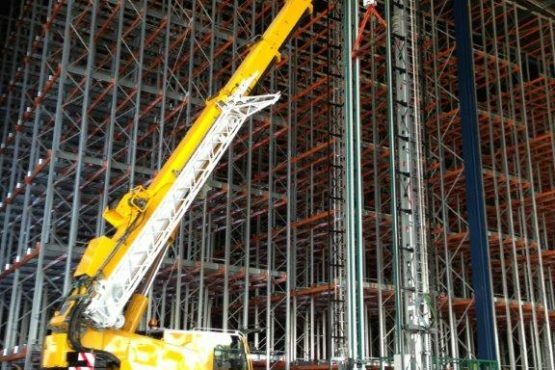 We have been using JPM Cranes for the majority of our steel erection for over 10 years now, why, because of their honesty, reliability and the easy going nature of their staff. 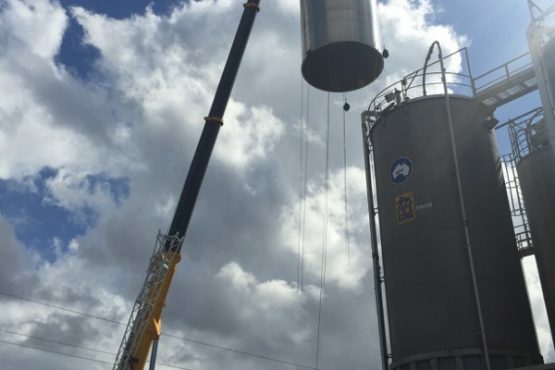 JPM Cranes is a genuine company with the expertise we need and it is refreshing to know companies like JPM are still around and I thank everyone at JPM Cranes for what they have done for our business over the past 10 + years. 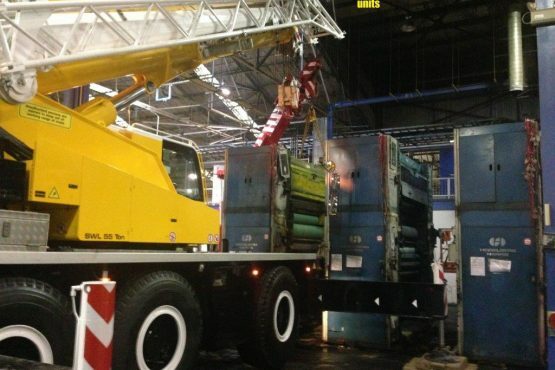 JPM Cranes are a company that I can rely on to help with any lift any time, day or night. They have always completed every lift in an efficient and safe manner. I would recommend this company to anyone. We have been using JPM Crane Hire now for over 3 years, with 60+ projects together. The JPM team approach each project in a professional manner, always maintaining a very high standard for safety. Combined years of experience and knowledge is evident and reassuring when dealing with clients. We look forward to completing many more future, successful projects together. 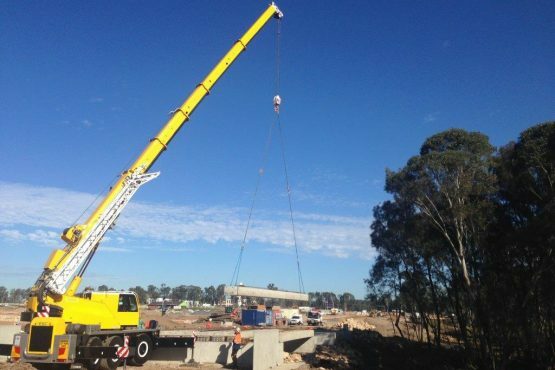 I would like to thank JPM Cranes for their outstanding performance and safety focus that they have bought to every job that they attend on our site. The skills and attitudes of their employees ensure that no matter how difficult the job is, they complete it in a professional and timely manner. I wanted to send a Thankyou to the JPM team for the work you guys did in assisting us with the 53T BOBST printing machine on-site at Revesby … Ryan and Steve were great to work with – no hassles, good humour and professional.